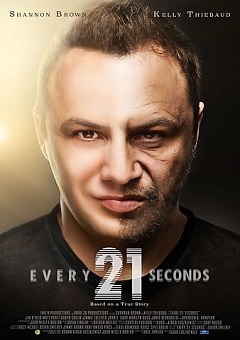 A happy, loving and successful man is brutally attacked in a case of mistaken identity that results in a severe TBI (Traumatic Brain Injury). 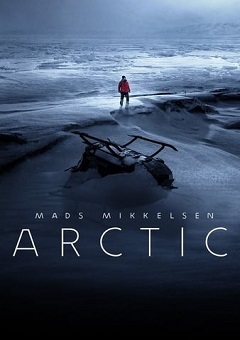 As he attempts to recover against seemingly overwhelming odds, he must find the strength to survive and become the husband and father he once was. Led by his amazing wife, his family and friends do their best to stay together and provide the support needed. During his recovery, he finds a common bond with the unlikeliest of people, a brash and somewhat unhinged Marine Veteran. Maya, a 19-year-old queer pixie, spends her days working on her art and cyberstalkng her insta-crush, the sexually fluid fashion designer, Jasmine. One night Maya boldly meets Jasmine IRL, there’s an insta-spark and the two begin an inspiring romantic relationship that gives Maya her first taste of true love and Jasmine the inspiration she needs to jump start her career. It’s all gumdrops and fairytales until Maya discovers Jasmine’s in a co-dependent relationship with a neurotic sugar daddy. What started as a dream come true turns into a beautiful nightmare. 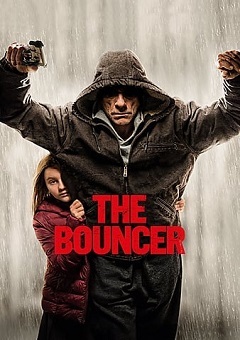 A nightclub bouncer in his fifties who’s taken punches, literally and figuratively, struggles to raise his 8-year-old daughter.